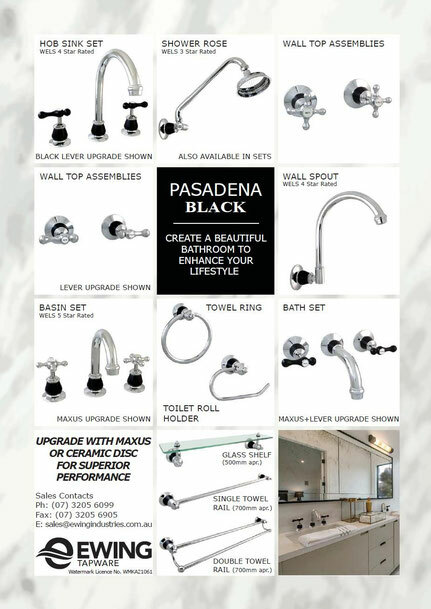 Pasadena Black suits all bathroom styles & designs. 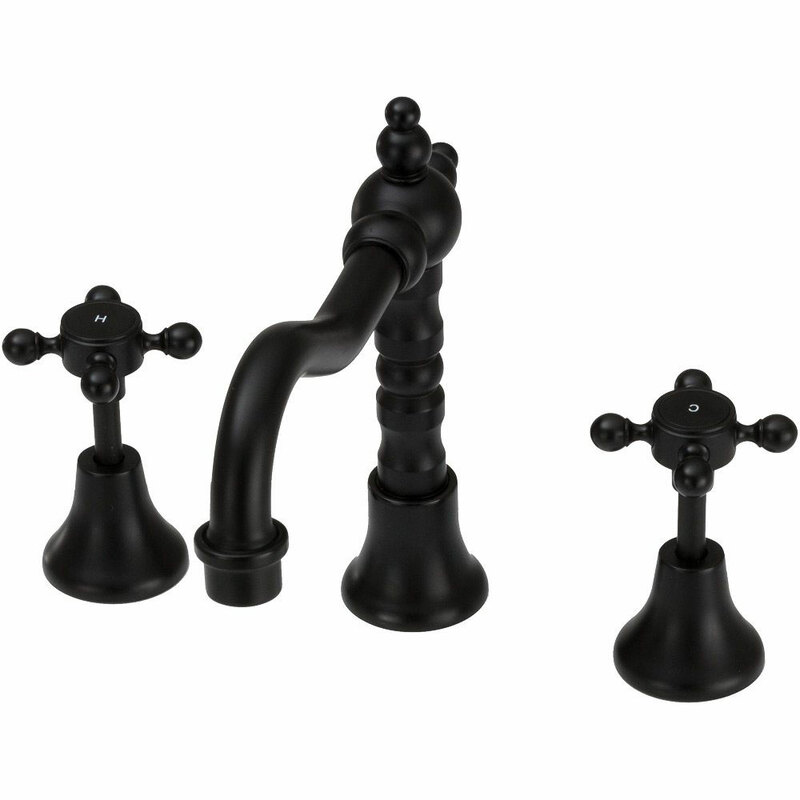 This exciting tapware range offers you many options with the the Black Bells combining well with either the Black or Chrome Lever Handles or the Chrome Cross Handles matching perfectly with the Pasadena Black Accessories Range to enhance any bathroom. 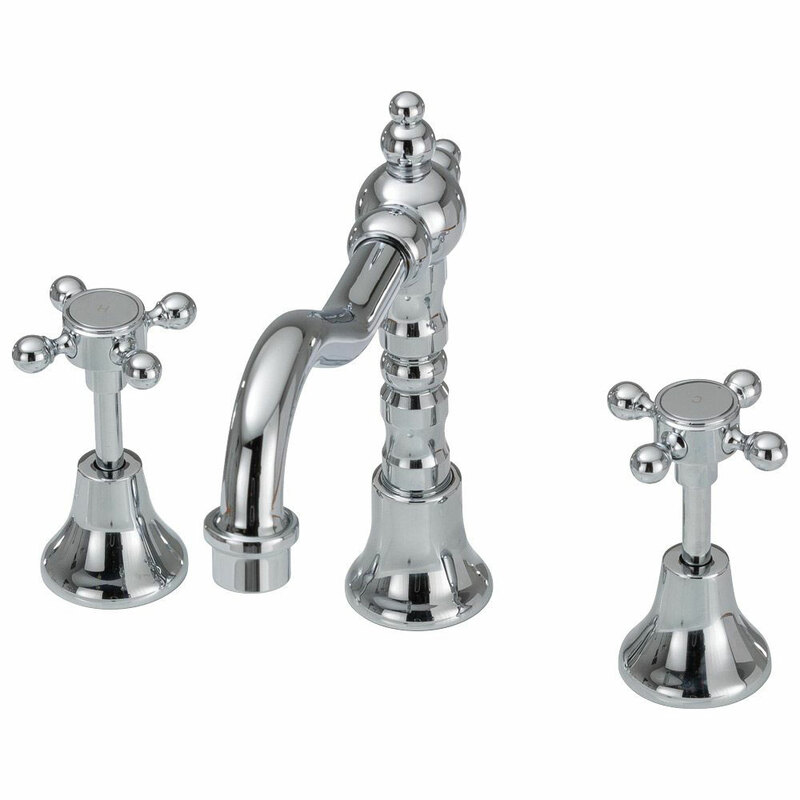 All tapware is available for UPGRADE with Maxus or Ceramic Disc for superior performance. 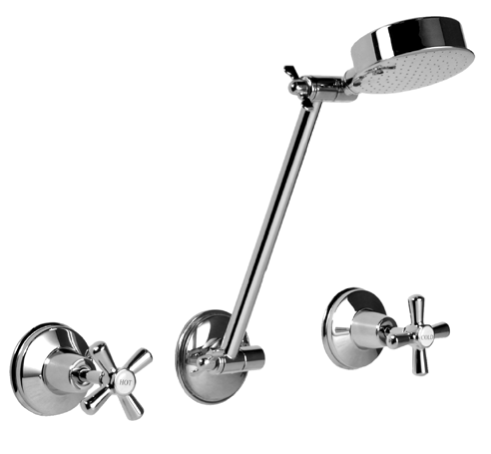 Lever handles is an option in this range. 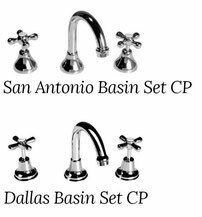 The Dallas and San Antonio tapware range come with Sure Seat Jumper Valves as standard but can be upgraded to Ceramic Disc or to the exciting new Maxus Spindles. 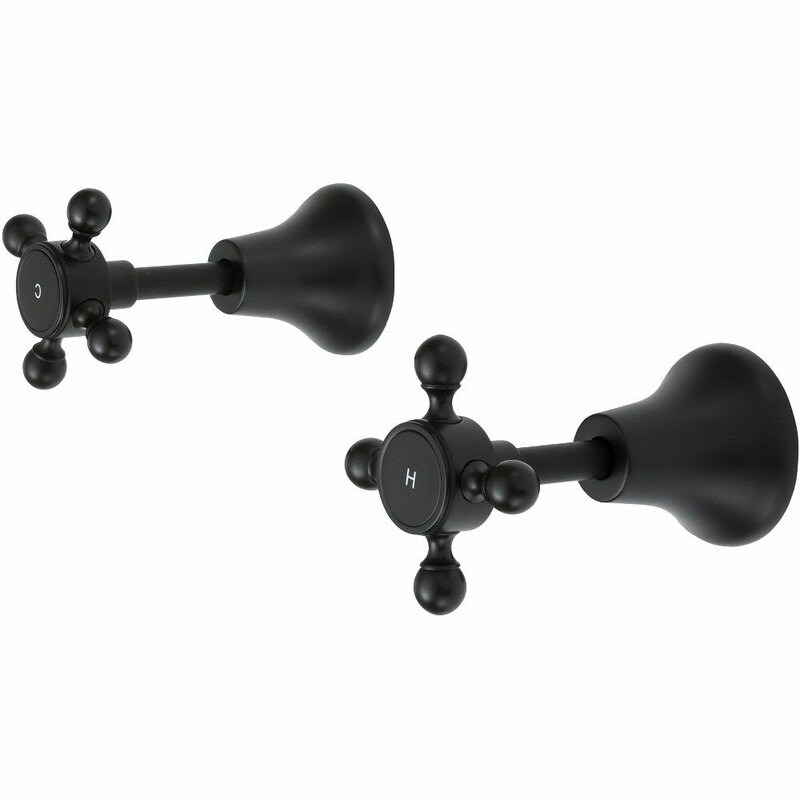 The Maxus SBA offers a wider range of on-off selections from ¼ turn through to ¾ turn or anywhere in between. 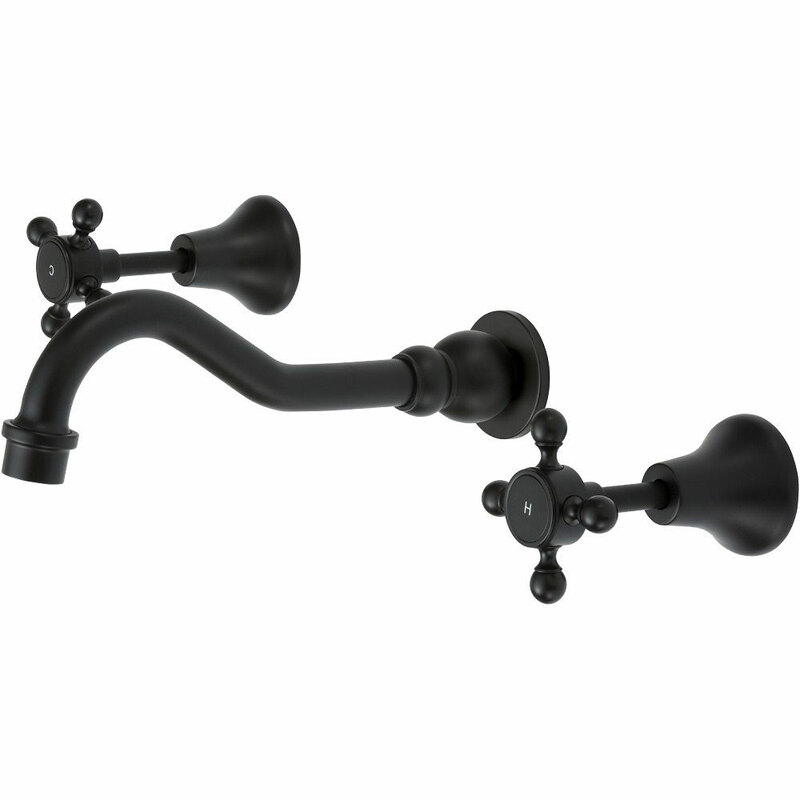 Add to this the self cleaning spiral action in the Maxus, which makes this product even more trouble free and longer lasting than other alternatives. 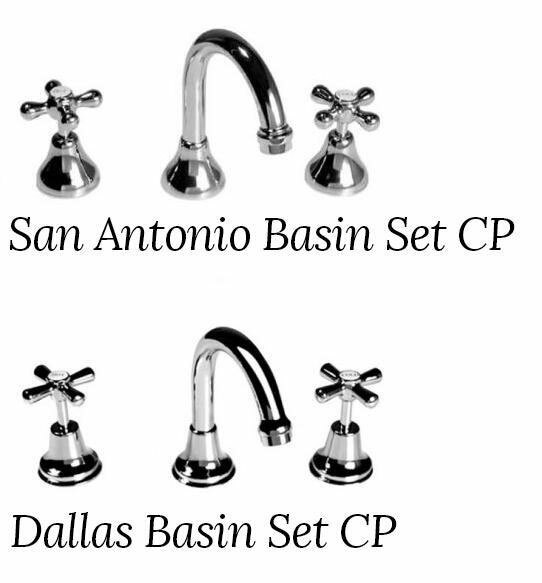 Dallas range - The Dallas range of easy clean tapware offersa timeless and practical cross handle design. 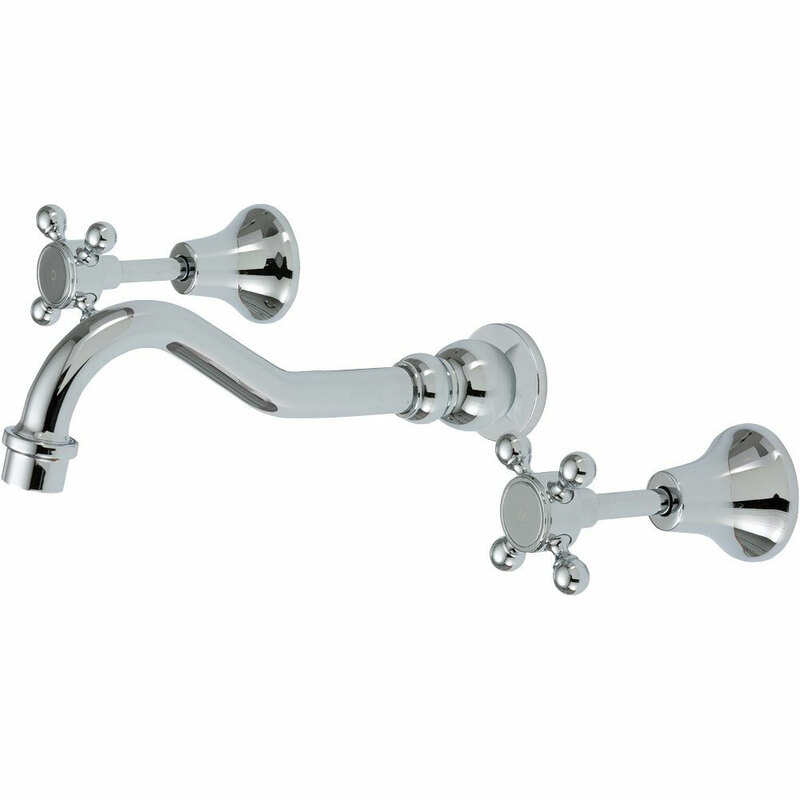 The contoured handles & traditional flange styling compliments any home. 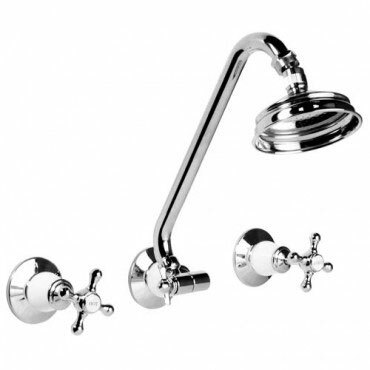 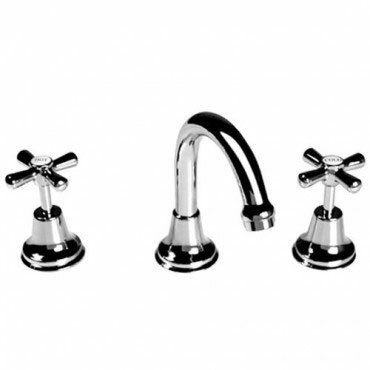 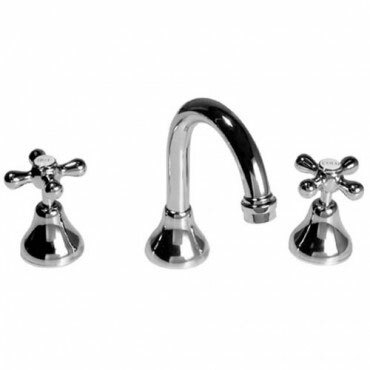 This economical solid brass range of tapware has a swivel spout. 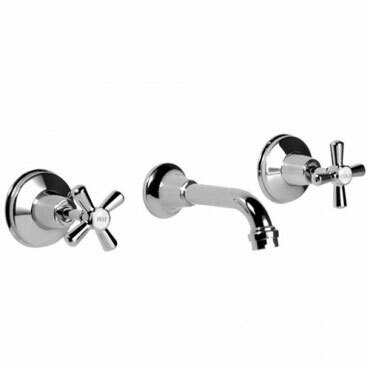 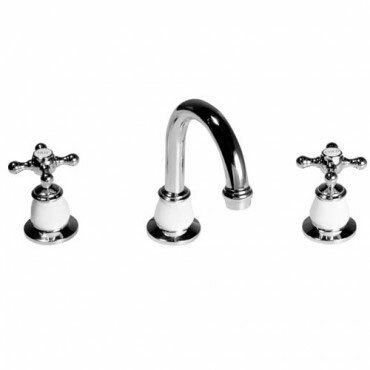 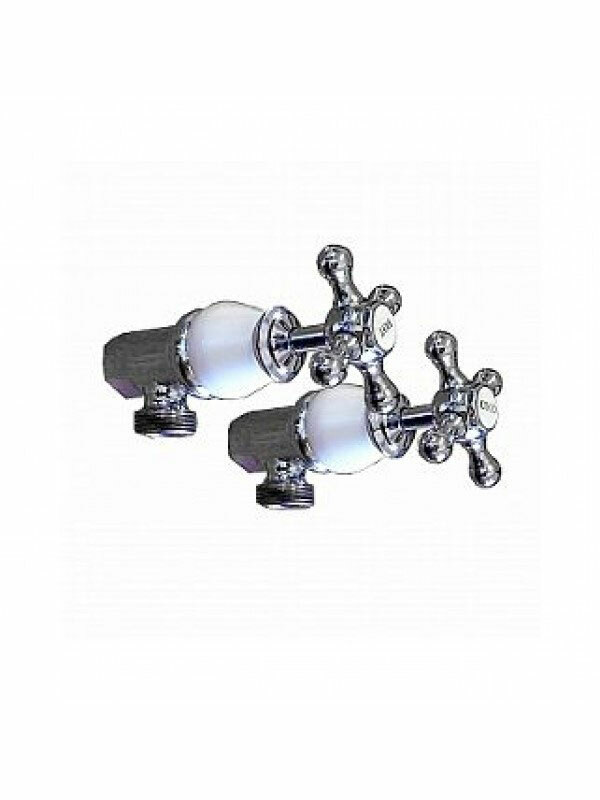 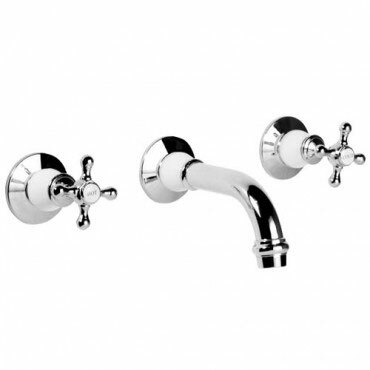 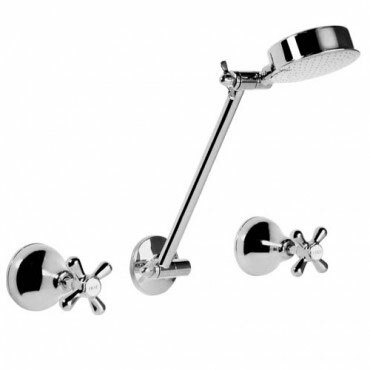 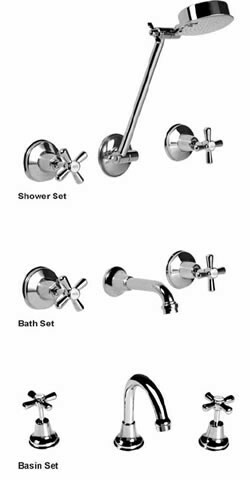 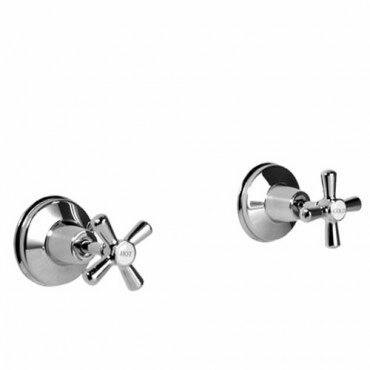 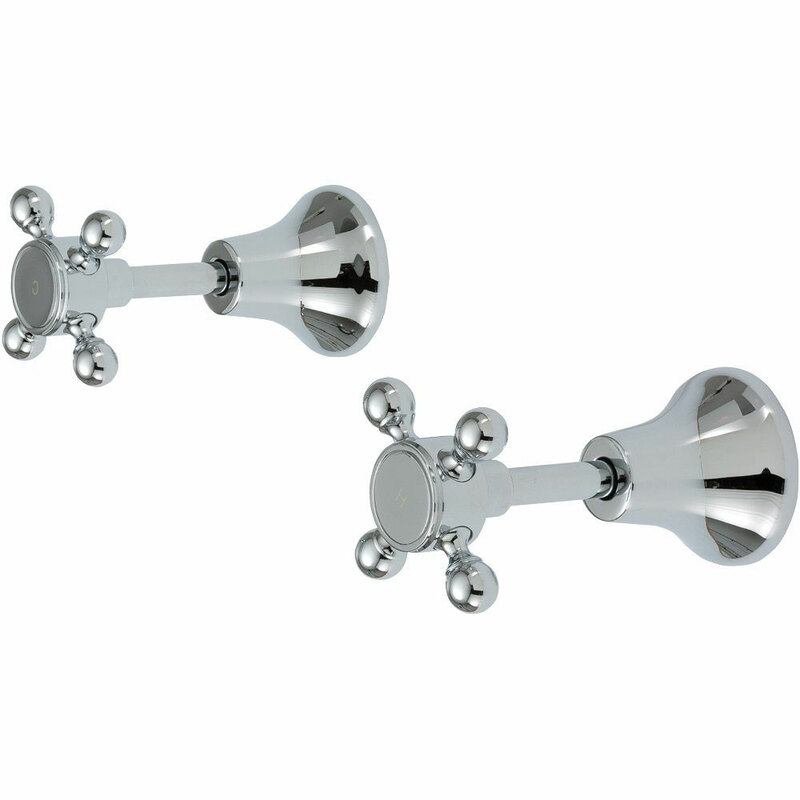 San Antonio range - The sculptured cross handle and bell shaped flange of the San Antonio range of tapware is designed to enhance any bathroom, laundry or kitchen. 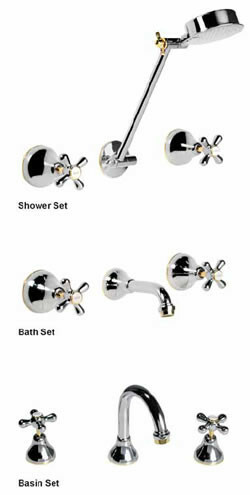 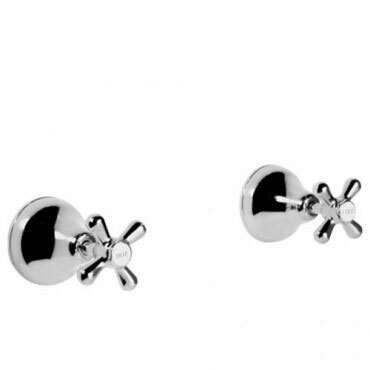 The all brass construction ensures quality at an affordable price.